The Best and Worst Campaigns of Last Year - What’s Required For a Good Social Media Collaboration? 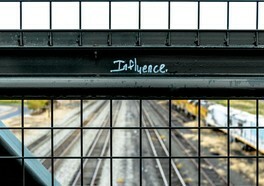 Last year, the hippest word in digital marketing was influencer marketing. Similar to all types of marketing, it’s important to understand the meaning and possible consequences of the marketing channels you use. Also, not everyone knows what influencer marketing is even though it's not a brand new phenomenon. Because of this, we here at Beatly thought we’d walk you through this type of marketing by providing you with an example of our favorite and least favorite campaigns of 2017. Believe it or not, but our two examples are from the same company. I feel like we can’t mention this campaign enough or give it too much credit - it’s pure genius. It took less than a day for it to go viral and during the first 36 hours it had been shared 100,000 times and been seen by 1 million users on YouTube. The song is now the most streamed national anthem ever, and it has been awarded several times. Incredibly enough, you can find even better results when you look past the viral nature of this campaign. Volvo increased the sales of the model used in their video by 269% in 3 weeks which eventually resulted in Volvo hiring 13,000 additional people in Gothenburg. How Does Success Like This Happen? When it comes to good influencer marketing you need to remember the three R’s. 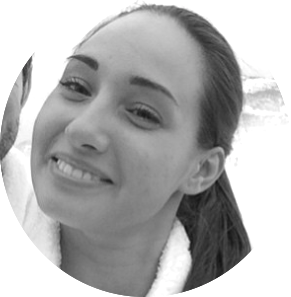 It is of the utmost importance to find an influencer that is relevant to your brand, products, and services. There are many influencers that are a good fit for a project, and you should never assume that many followers are a guarantee to great success for your business. One of the biggest benefits of social media marketing is that you can reach your specific target group directly. You have good opportunities to control the content and the reach of your campaigns. Sometimes one huge profile is the best but other times 5 smaller ones work even better. The influencer you use will have a relationship with their followers that you could never acquire. There is a sense of trust among the followers who are confident in the influencer. Don’t be scared to let the influencer control the content based on your guidelines - they always know their own target group best! 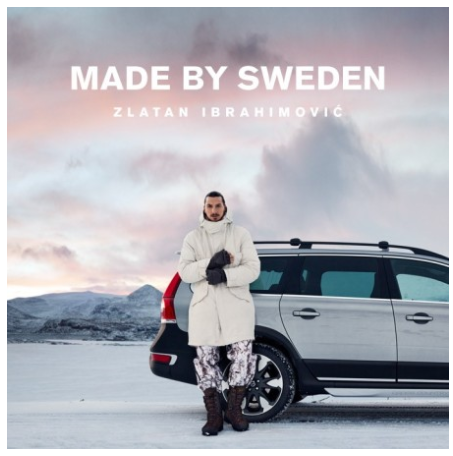 After Volvo's massive success with Zlatan, the car company kept building on the concept with a new campaign. This time using the Swedish DJ Avicii instead. They managed to create a well-made video that could have worked really well. However, there was only one issue. Avicii doesn’t have a license and it didn’t take long before the media found out about that. Luckily enough, the campaign survived the worst scrutiny but it never got the traction it needed to become a global phenomenon. This is a clear example of how the wrong influencer can have devastating effects on a company. 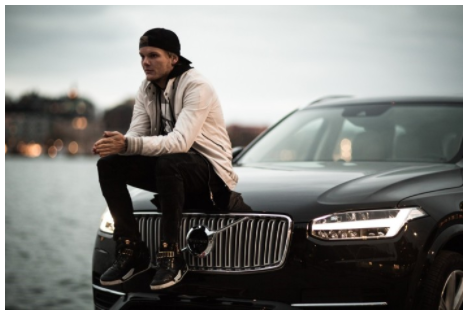 Since Avicii doesn’t have a license, he's not fit to represent a car manufacturer and the sense of trust that a campaign needs to make it was never there. Naturally, a situation like this can quickly damage both the influencer and the brand and result in bad associations for both parties. Don’t miss the next post where we’ll talk about how to find the right influencer!